ArcelorMittal Warszawa supplied 2,000 tonnes of 16 to 32 mm rebars for the construction of Q22, a 155 m high office building in Warsaw. 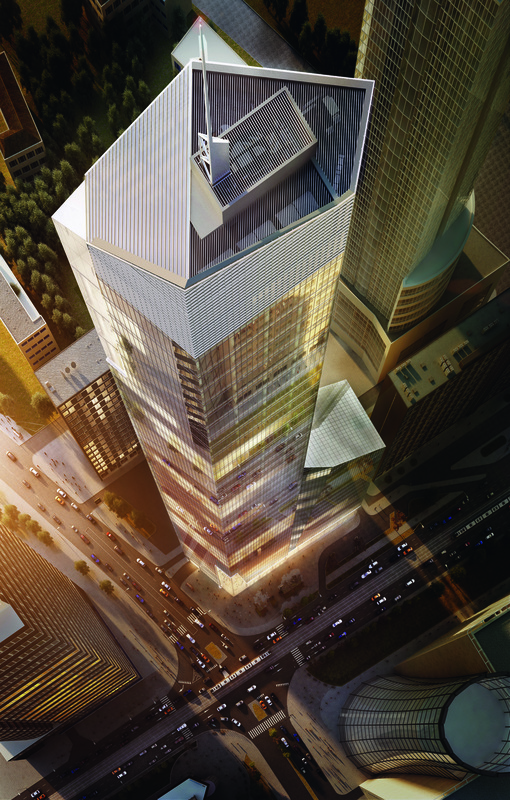 Located in Warsaw’s business centre, the Q22 building is 155m high and offers nearly 50,000 m² of office space. ArcelorMittal Europe – Long Products partnered with the cut and bending company Stalservice to provide 2,000 tonnes of 16 to 32 mm rebars for the construction of this new landmark. The "Q" in the name Q22 stands for "quality" in design and construction, but also for "quartz", as the building shape is designed to remind of a broken quartz crystal. Q22 was developed on the site of the demolished Mercure Warszawa Fryderyk Chopin hotel. All the materials from the demolition process were recycled to build the new building. Overall 1,500 tonnes of steel and 25,000 tonnes of concrete aggregate were reprocessed. In total, Q22 required 7,000 tonnes of steel. Although it is meant to be a business office building, Q22 offers its visitors a complete work and pleasure environment. Additionally to the office and conference areas, the complex includes a fitness club, a shopping arcade, restaurants and a 5-level underground car park. 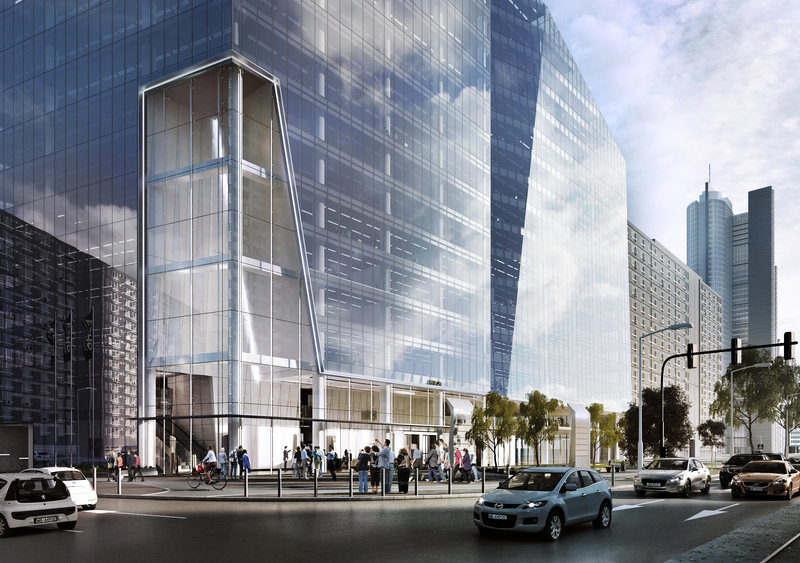 Q22 is an emblematic project for the city of Warsaw. Estimated at €125 million, the building was completed in 2016.